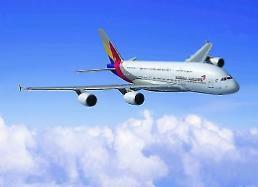 SEOUL -- A foreign investment management group has signed a business agreement to buy a 29-story building used by South Korea's Kumho Asiana group as its head office in Seoul, Asiana Airlines said Friday. 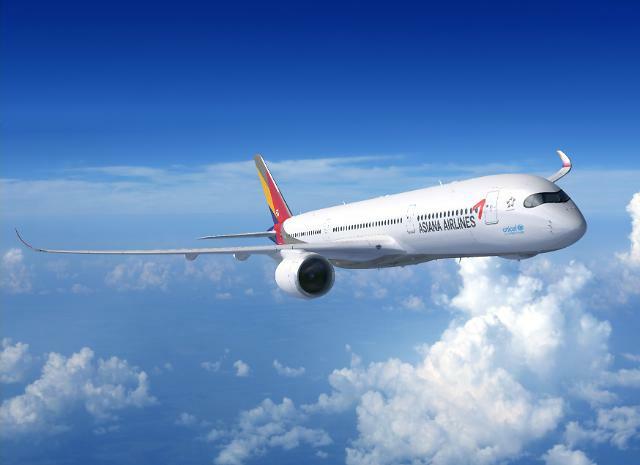 The country's second flag carrier said in a regulatory filing that under a deal signed on March 2, the unidentified foreign investor has been involved in on-site due diligence. "Negotiations will be conducted on details of our real estate sale after the on-site inspection process is completed in the near future," it said. 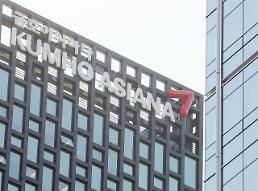 There have been news reports that Deutsche Asset Management, an international investment management group, plans to attract German investors for the purchase of the building. 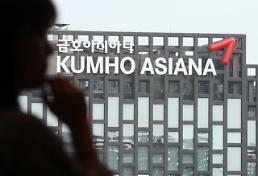 The Kumho Asiana group has been under pressure from creditors to ease a cash crunch caused by the purchase of Daewoo Engineering & Construction, a debt-stricken builder, in 2006. 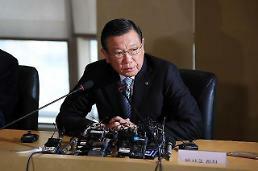 KDB has agreed to sell a 45-percent stake in Kumho Tire, the country's second-largest tiremaker, to China's Doublestar.